Each month, Young Living chooses different oils or products to offer for the special promotion. When you spend the minimum required to qualify, you get all sorts of free essential oils and products that you may not have otherwise tried! And, if you combine this bonus with Essential Rewards, you are getting the very most for your money! I love this because I have budgeted the promo minimum anyway for Essential Rewards, keeping in mind the whole concept of transfer buying, so I maximize my dollars! For instance, by the time my monthly order is placed each month, I’ve enjoyed discounted shipping, earned 20% back in points for the FREE products of my choosing, and I’ve earned whatever the promo items are for that particular month! And this is all money I would have been spending anyway! Spice up your November with Free Special Holiday Oils, plus Extra Rewards! 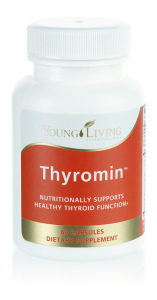 This month, you can earn two great supplements, a seasonal favorite for diffusing, and extra rewards! 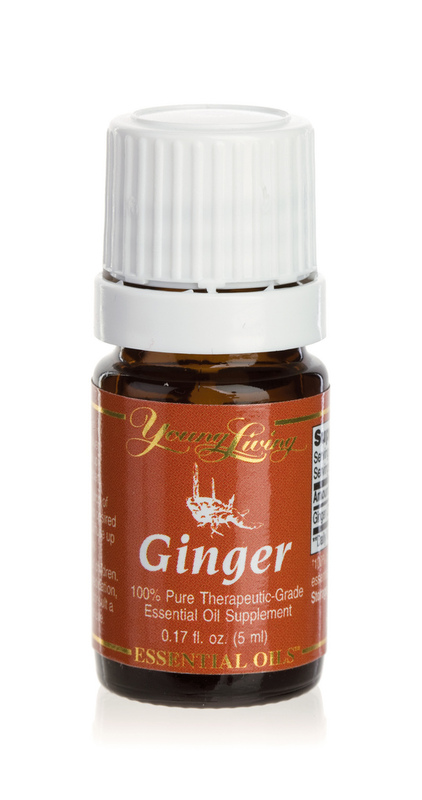 With your November order, earn a free 5-ml bottle each of Ginger and Christmas Spirit essential oils, 10 percent back in Essential Rewards, and Thyromin capsules, plus enjoy a special offer on our Home Diffuser while supplies last! Combining the classic aromas of Cinnamon Bark, Orange, and Spruce essential oils, Christmas Spirit is perfect to diffuse throughout the holiday season. 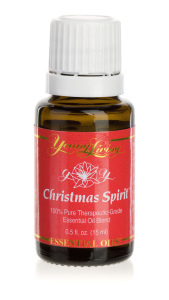 This uplifting blend will create a peaceful, festive environment in any home or gathering. 10 Percent back: For every order over 250 PV in November, you will receive 10 percent of your order back in Essential Rewards points! This offer is on top of any points you may earn from your regular monthly Essential Rewards order, up to 50 points per order. These points can be great for ordering free Young Living gifts for loved ones without breaking the bank! To receive your points, you must be enrolled in our Essential Rewards program—it’s our way of thanking you for your loyalty. These points will be available to use on or before December 20. Simply add the special Home Diffuser promotional Item No. 9923P** to your order and save 10 percent off at checkout for up to two per account—one for you and one for holiday giving! This offer is available for a limited time, while supplies last. Home Diffuser: The Home Diffuser combines a humidifier, atomizer, and aromatherapy diffuser into an easy-to-use, rose-inspired design that can transform any indoor space. 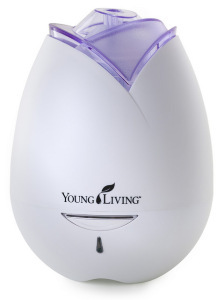 With soothing light effects and run settings to fit your needs, this diffuser disperses millions of microparticles of essential oils into the air.